In a report from the National Law Journal, the American Bar Association’s Task Force on the Future of Legal Education is asking for input from the public on questions about the cost of legal education hurting the legal industry and students as well as what law schools should achieve over the coming 25 years. The task force has 19 members and it plans to release its recommendations by the fall of 2013 instead of the spring of 2014, its original goal. Shepard made it known that members of the task force have the goal of concrete proposals and not looking into the past. 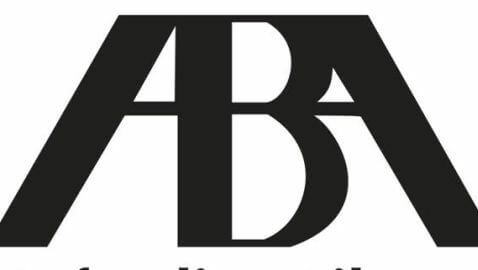 The report will include recommendations for improvement within not just the American Bar Association but also universities, law schools and bar examiners. There are two subcommittees on the task force, one that focuses on cost and economics of a legal education and one focusing on the delivery and regulation of legal education. The subcommittee focusing on costs and economics wants the public to weigh in about the effects law school costs have on faculty, prospective students, universities, current students, clients, recent graduates and the profession. The subcommittee focusing on regulation wants the public to comment on law school goals, how law schools should be accredited and financed and student demographics. There are multiple meetings scheduled between the task force and the Conference of Chief Justices and the Association of American Law Schools, according to Shepard.